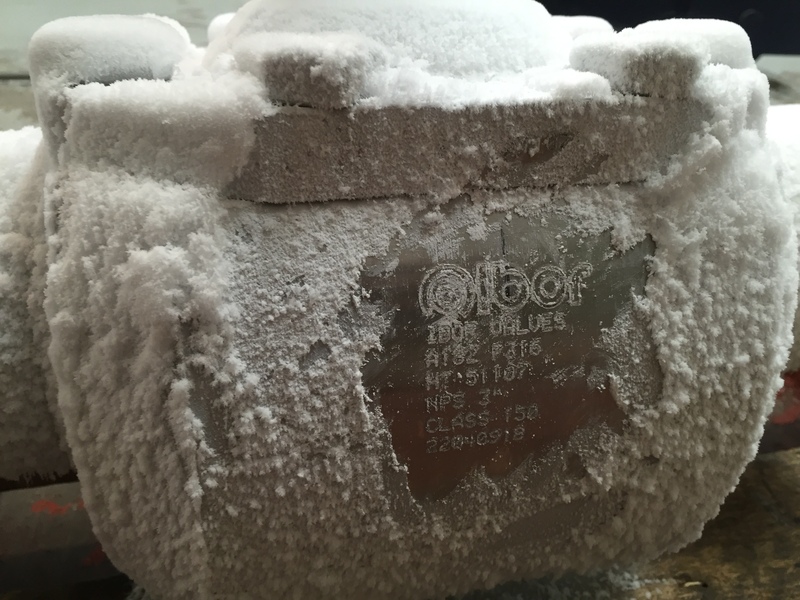 Ibor valves are manufactured for critical conditions working at -196ºC in trunnion or floating design. All materials are NACE MR0175 latest edition and also impact tested due to low temperature requirements. There are different approaches to select a cryogenic valve. While there are not guidelines choosing the cryogenic valve, there is a trend to select ball valves for their tight shut-off capabilities.